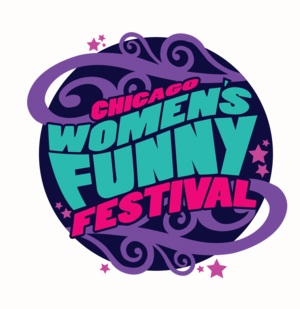 I’m excited to say I got accepted into the Chicago Women’s Funny Festival 2018! I am super pumped to joke around in the City of Windy Hot Dogs (that’s right, right?) and eat my way across town! If you are around that area, I will be performing at Stage 773 @ 9pm on Friday, August 24th! Come have some laughs! And finally, registration is open for my second Stand Up Class that I teach at The Ruby Theatre. It’s an fantastic space with lovely people and it’s a very fun class. We just had our first grad show and it was a BLAST! Hope everyone is having a great summer! Stay in the AC! !